Welcome to North Carolina's Gold Heritage! The North Carolina Gold Foundation was formed to promote, educate, preserve and celebrate the state's gold heritage. We're proud of our heritage and our place in history! Did you know? 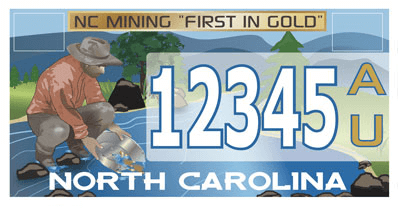 Gold was found first in North Carolina? Did you know? 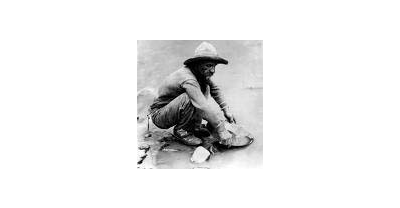 You can visit the sites where miners formed the first ever "gold rush"? Did you know? There is still gold in those hills, and you can still pan for it! 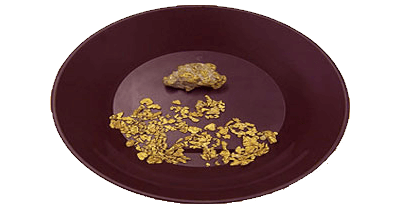 Take a look through this site to find out much more about the living history of North Carolina Gold. The North Carolina Gold Foundation is a registered 501(c)(3) non-profit organization.